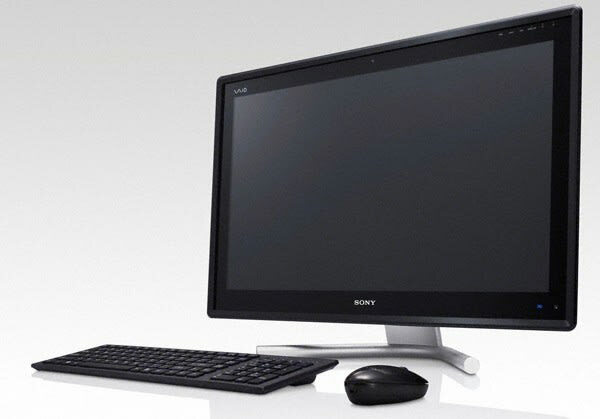 In looking to get a beat on competition such as the iMac, Sony has outfitted its Vaio L All-in-One with 3D TV capabilities. Though a little desperate on Sony’s part considering the overwrought 3D craze, the monitor ultimately triumphs as a do-everything hub—the 24-inch, 1080p HD LCD also comes equipped with a built-in Blu-Ray player. And with an HDMI port, it has PS3 connectivity, too. So, if you’re willing to completely plug-in to Sony’s world, the Vaio L is a solid foundation for home computing and entertainment, especially at an affordable starting price point of $1,420.